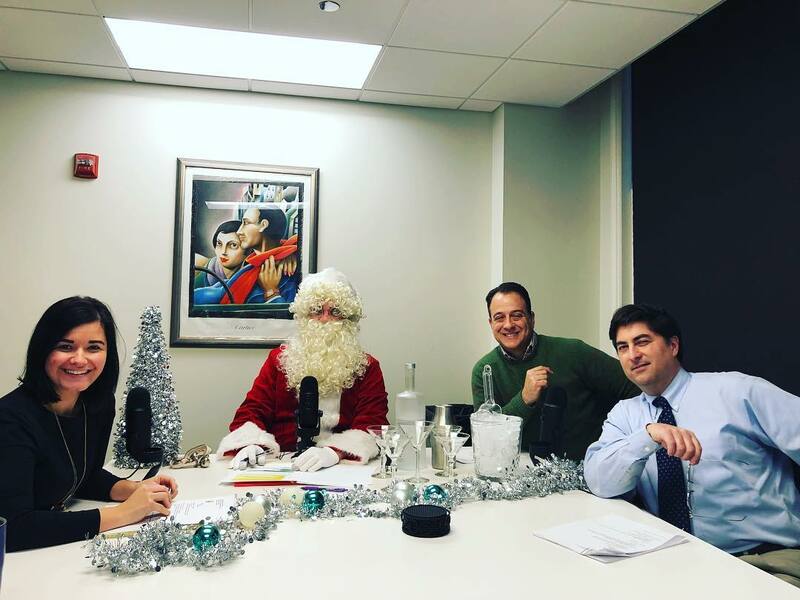 It's a Quorum Forum holiday special! Christy Michaelson and Ancel Glink Defense E-News (emus?) talk about inspection policies for city sidewalks, busy sidewalks, dressed in holiday style. Then, David Silverman joins us to review recent liquor control laws that might spread more holiday cheer in municipalities. Finally, Britt Isaly discusses alcohol policies for events at municipal libraries and library districts. To subscribe to Ancel Glink Defense E-News, email us at podcast@ancelglink.com! Add all the ingredients except the Champagne into a shaker with ice and shake well. If you don’t like gin, make a French 76, which is basically the same concoction, except instead of gin you use vodka. Happy Holidays from Ancel Glink’s Quorum Forum podcast!